Having a nice sake is one thing; knowing how to enjoy it is another. In recent years, more and more sommeliers have suggested tasting sake in wine glass. The main reasons are when served in a transparent wine glass, its color and tears can be observed more easily. The bigger area also makes the subtle differences in aromas and flavors caused by the changes of temperature more noticeable. This new tasting method is exactly what the Fine Sake Awards, one of the hugest sake contests in Japan, is trying to bring forward. Started since 2011, the competition evaluates all entry sakes in wine glass, hoping to provoke the interest of more young people and foreigners in sakes by promoting this new style. 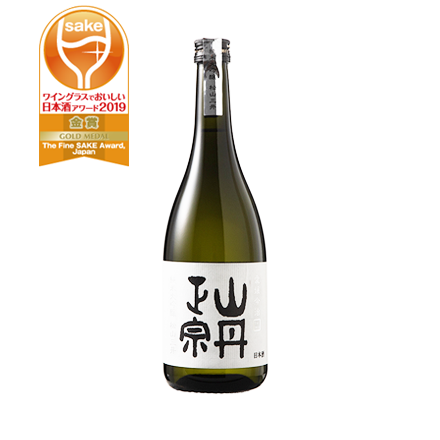 In March 2019, the 9th edition has taken place with 4 categories including “Main Sake”, “Daiginjo”, “Premium Junmai” and “Sparkling Sake”. Among 833 entries, only 51 items won the Grand Gold Medal while 244 items received the Gold Medal. With some award-winning items already hitting the shelves on Saketora, what are you waiting for? Let's try them in wine glass!